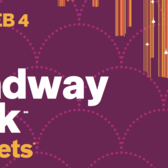 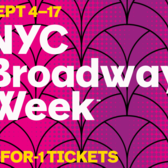 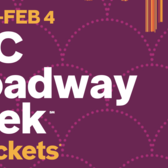 Broadway Week is a semi-annual event organized by NYCGO in which you can get 2-for-1 deals on some of the biggest broadway shows from September 4th through 17th. 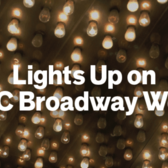 Some of the more well-known productions include Aladdin, Lion King, Wicked and more. 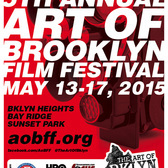 There are about 23 shows participating, with genres ranging from drama to comedy, musicals and even interactive shows. 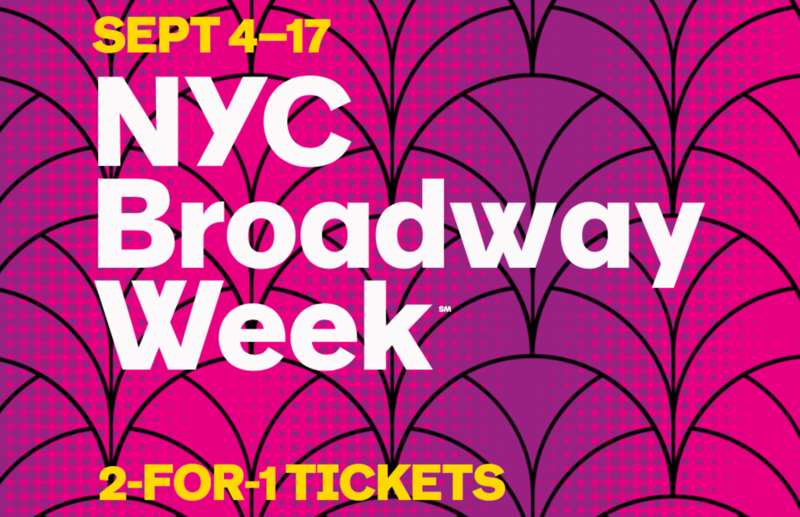 Tickets are still available, so visit Broadway Week to grab some and get more info.